Earlier topic: Tips for trimming pressboard? My most interesting find so far! I found this today in my type scrap pile. United Spanish American War Veteran Medal. Thanks for looking. I wasn’t aware this was where things are posted for sale. This isn’t why I posted. Please delete if I’m in the wrong. 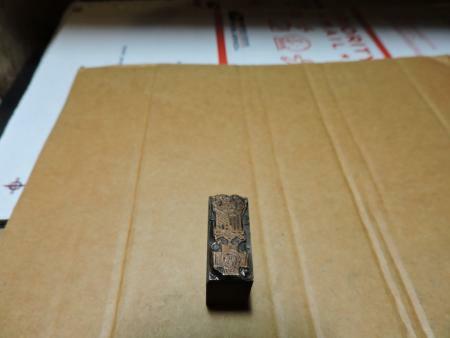 Thanks for sharing this cut, best part was to see how thrilled you were with it, as a hobby printer and all letterpress equipment collector in my old time letterpress shop, I can appreciate your joy with your find.